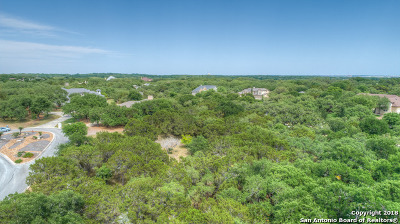 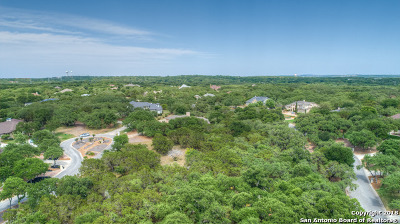 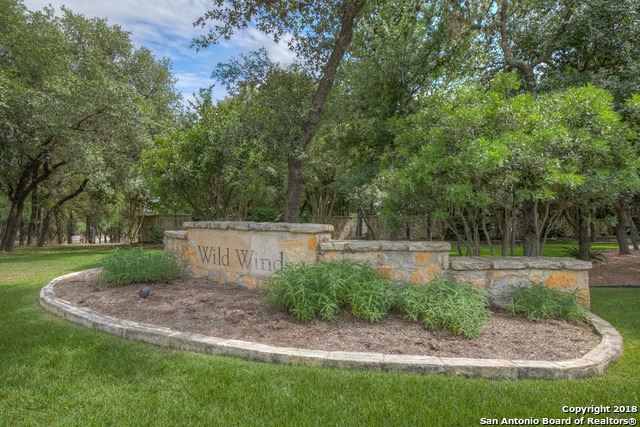 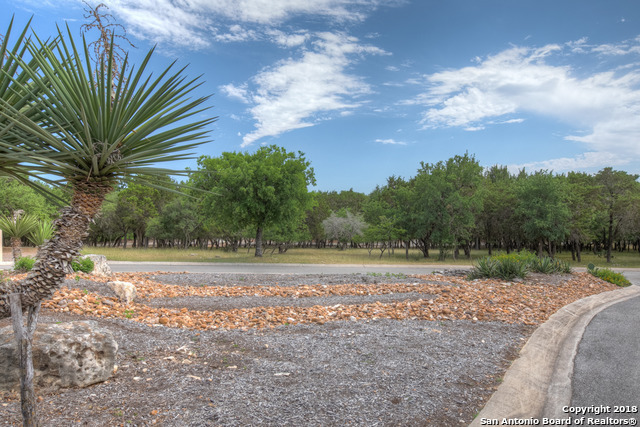 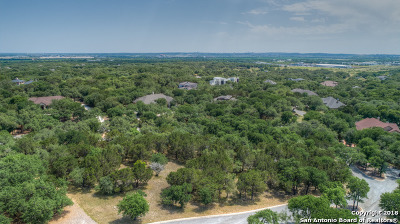 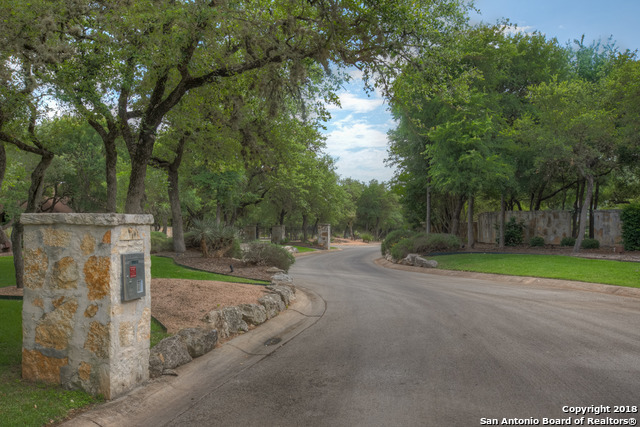 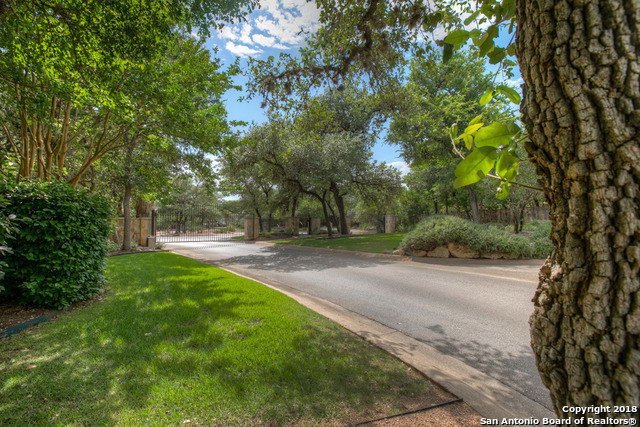 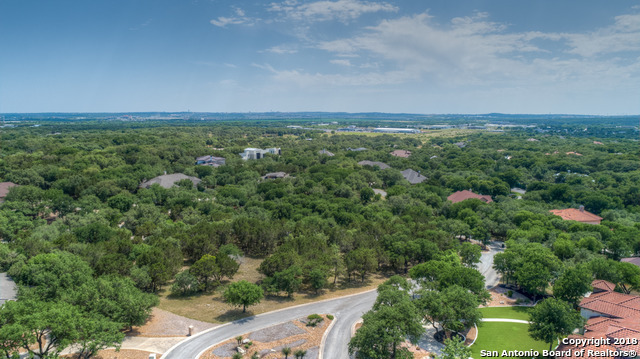 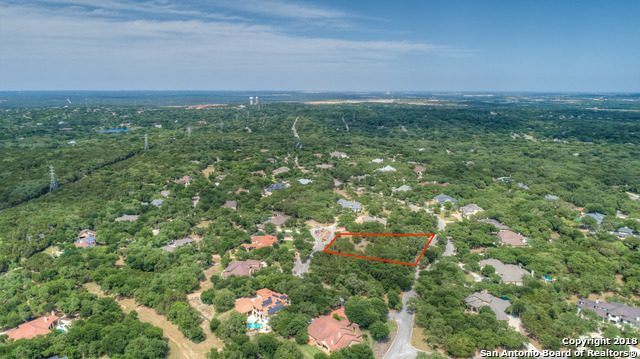 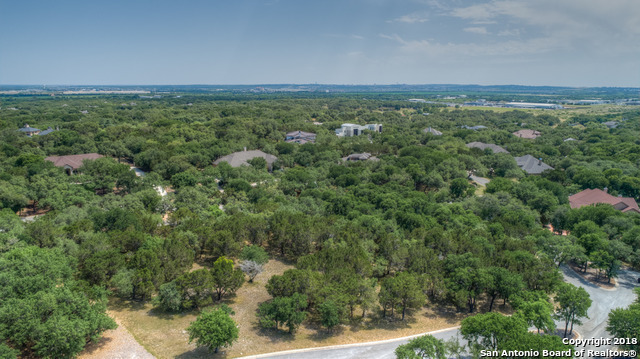 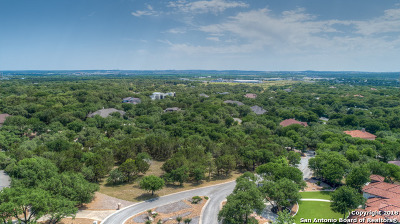 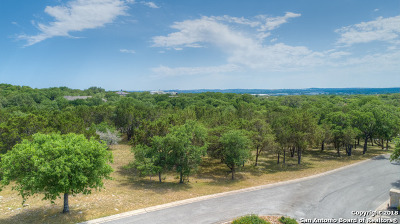 Beautiful homesite lot located in the gated upscale Garden Ridge community of Wild Wind. 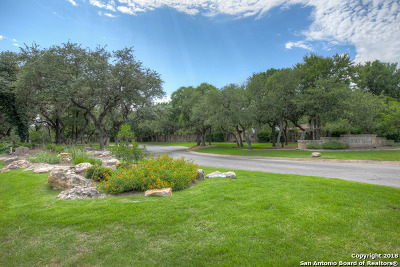 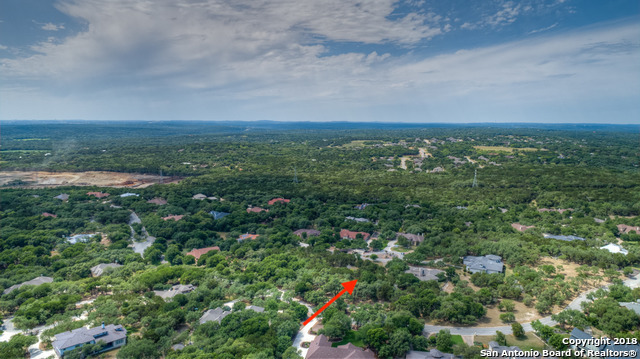 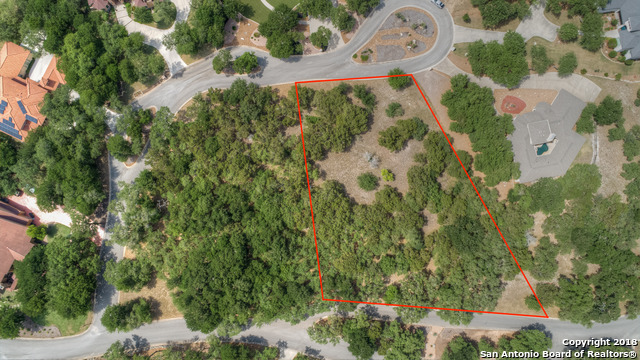 Lot is located on a Cut-de-sac street in the gated neighborhood. 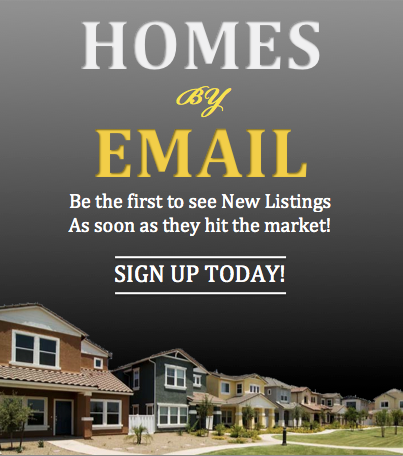 Its perfect to build your custom dream home with the builder of your choice!